Horrid Henry: Horrid Henry's Diary [Region 2] - DVD - New - Free Shipping. Horrid Henry - DVD Region 4 Free Shipping! 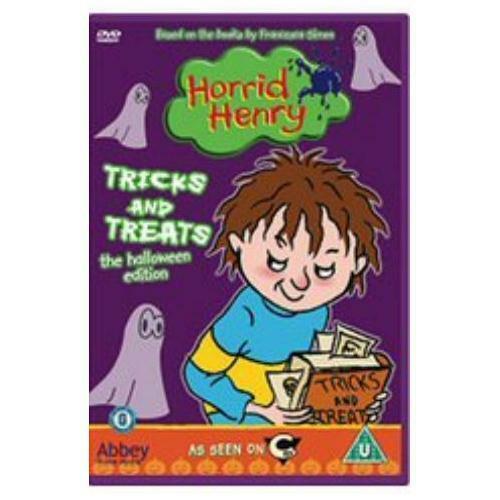 Horrid Henry: Spook-tacular [Region 2] - DVD - New - Free Shipping. Horrid Henry: Horrid Henry's Underpants [Region 2] - DVD - New - Free Shipping. Horrid Henry: Triple Treats [Region 2] - DVD - New - Free Shipping. Horrid Henry: Gets Rich Quick [Region 2] - DVD - New - Free Shipping. 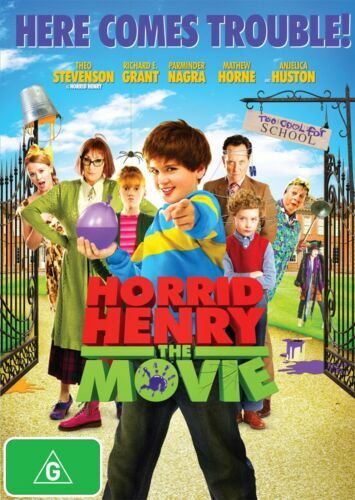 Horrid Henry: The Movie [Region 2] - DVD - New - Free Shipping. Horrid Henry: Rocking the World [Region 2] - DVD - New - Free Shipping. Horrid Henry: Tricks and Treats [Region 2] - DVD - New - Free Shipping. Horrid Henry: Horrid Revenge [Region 2] - DVD - New - Free Shipping. Horrid Henry: Horrid Henry Goes Fishing [Region 2] - DVD - New - Free Shipping. Horrid Henry Its All Your Fault [Region 2] - DVD - New - Free Shipping. Horrid Henry: Horrid Henry's Holiday [Region 2] - DVD - New - Free Shipping. 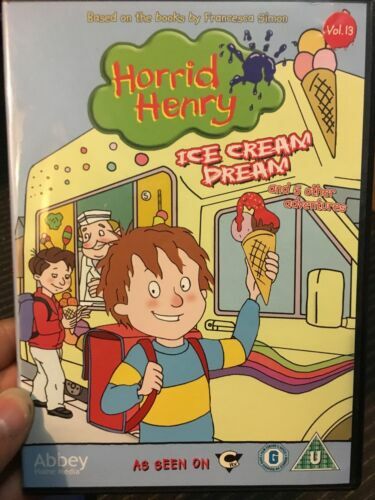 Horrid Henry: Ice Cream Dream [Region 2] - DVD - New - Free Shipping. Horrid Henry: The Movie [Region B] [Blu-ray] - DVD - New - Free Shipping.